Questions all the way from New Zealand! 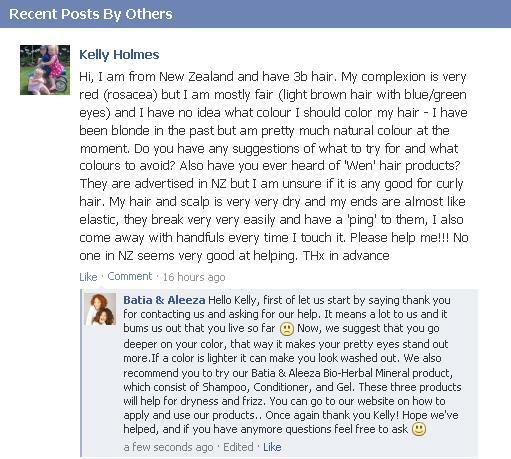 We recently got asked a few questions by a friend who lives in New Zealand! We were shocked to know that we have followers all the way to New Zealand. Read about what she had to ask.